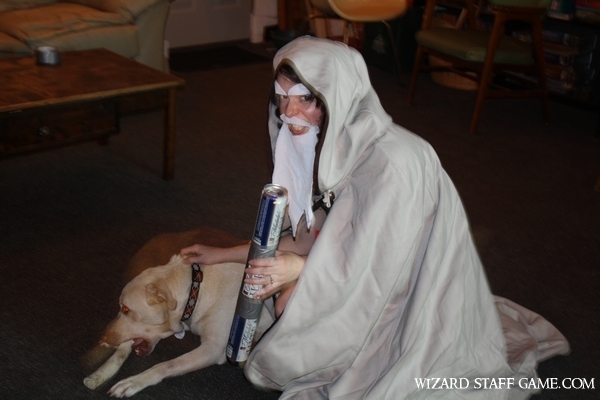 Wizard Staff Drinking Game: Who is the Wisest Wizard? 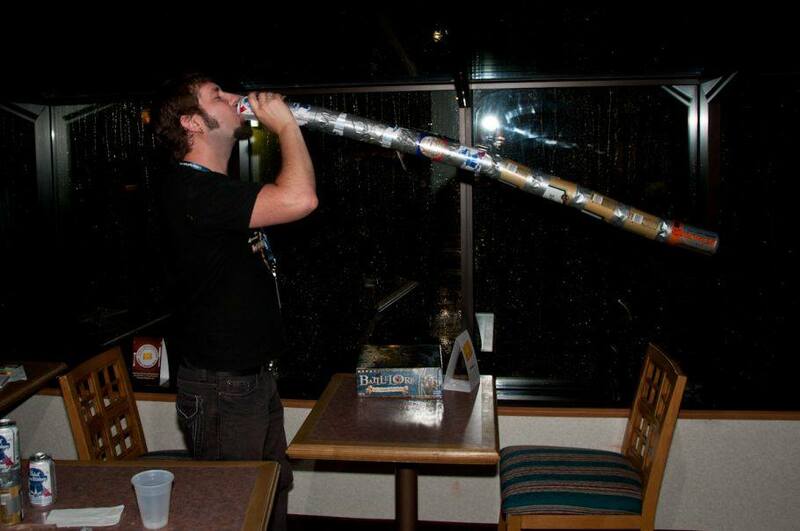 - Increase the size of your wizard staff!Wizard Staff Drinking Game: Who is the Wisest Wizard? | Increase the size of your wizard staff! 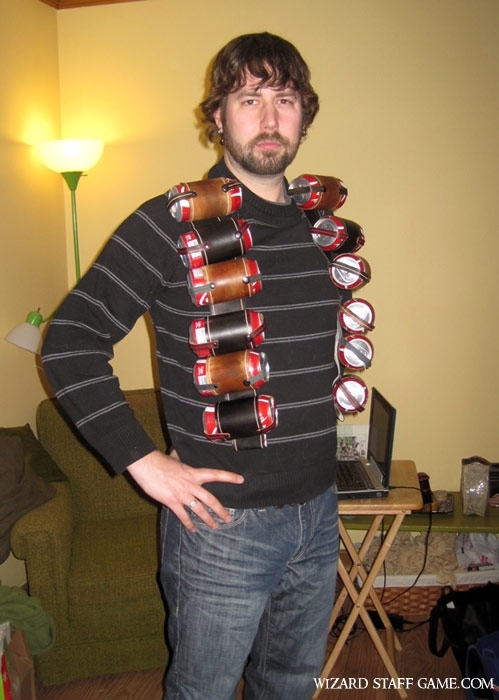 Be the life of the party with this 12-pack bandolier vest. Conveniently holds 12 beverages and adjust to fit most. 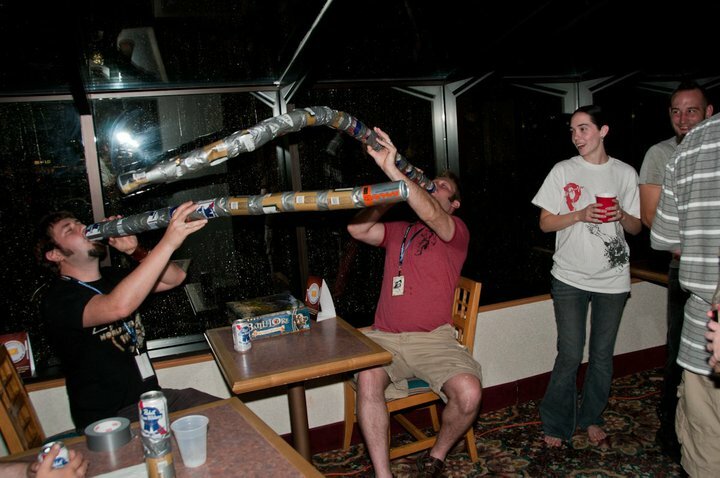 No more lugging your drinks to the next party or tailgate. By EZ drinker. We will be in attendance and we will be building our staffs on Saturday. 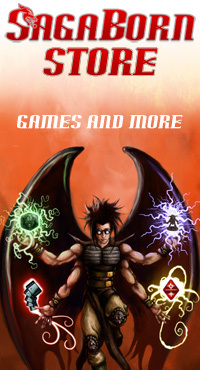 Be there if you want to wizard battle! The First wizard staff battle at Libertycon 2010!